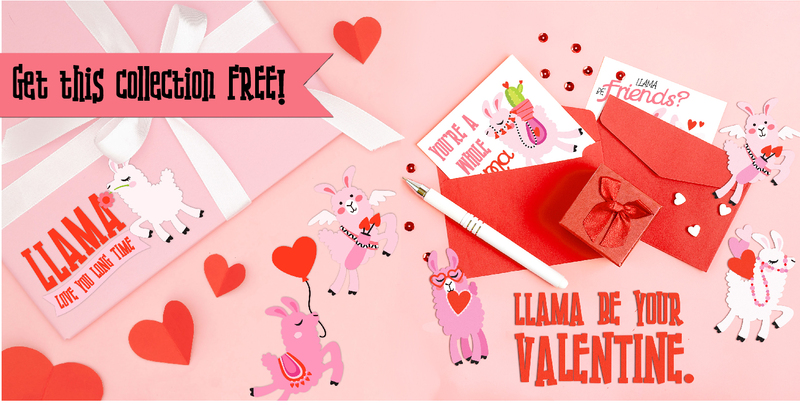 Earn the Llama Love - Promotional Bundle on qualifying orders of $7 or more. Add another $7 or more in product to your cart. The entire value of the bundle (not the discounted value) will be subtracted from your cart.